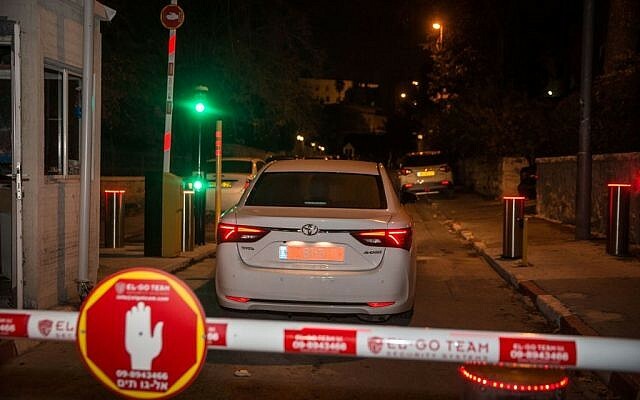 Police investigators questioned Prime Minister Benjamin Netanyahu at his residence on Monday evening for more than three hours over suspicions he accepted valuable gifts from two businessmen, after a graft probe against him gave way to a full-blown investigation in recent days. 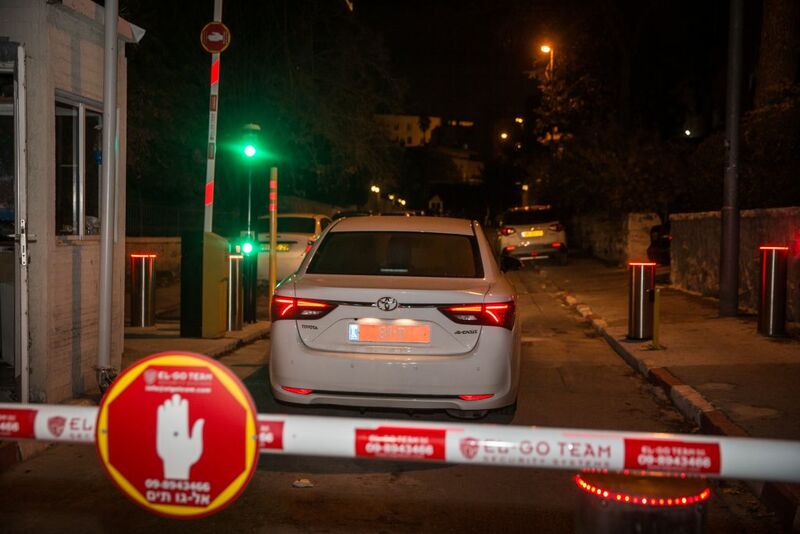 A white police vehicle with three officers inside was seen arriving at Netanyahu’s official residence on Balfour Street in Jerusalem. They spent more than three hours inside with the prime minister. 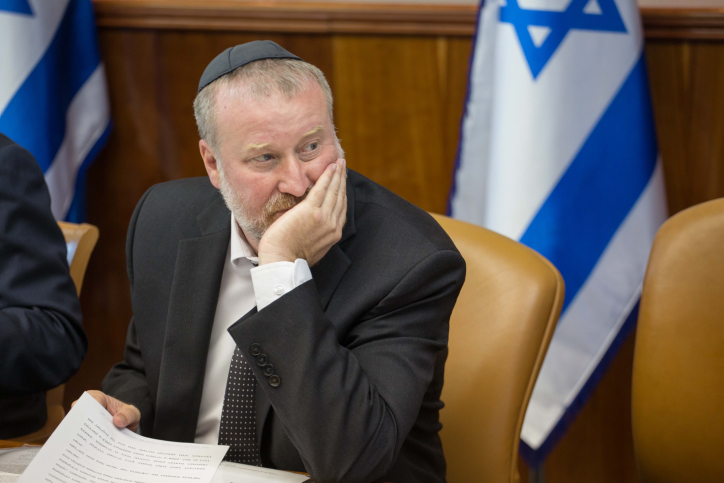 Being questioned under caution indicates that Netanyahu is a criminal suspect in the case. Investigators were finally able to arrange an interview with the prime minister, after having failed for several days to secure a meeting, Channel 2 reported Sunday. 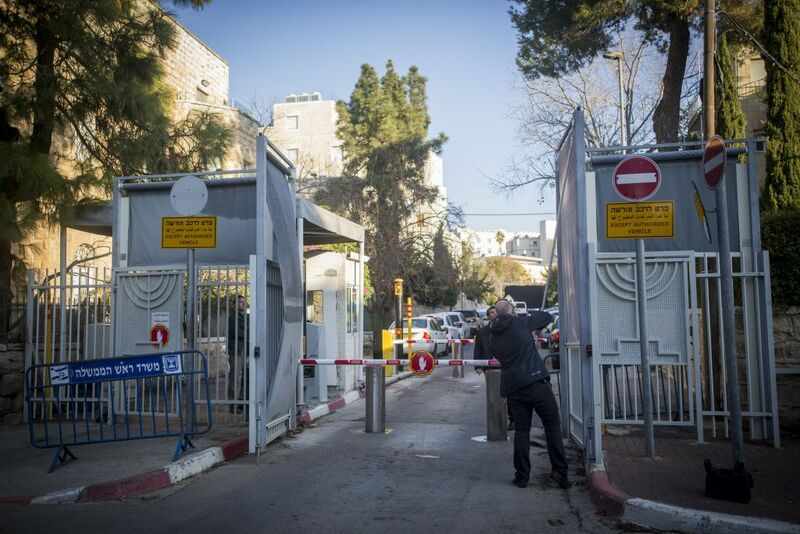 Earlier Monday, screens were mounted at the entrance to the compound in central Jerusalem in an apparent bid to shield the investigators’ arrival. The prime minister, who has denied any wrongdoing, is being investigated over allegations he accepted a “string of valuable gifts” from at least two businessmen during his time in office. 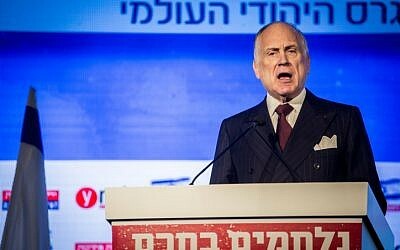 Israel Police have refused to comment on reports that one of the two is World Jewish Congress president Ronald Lauder. 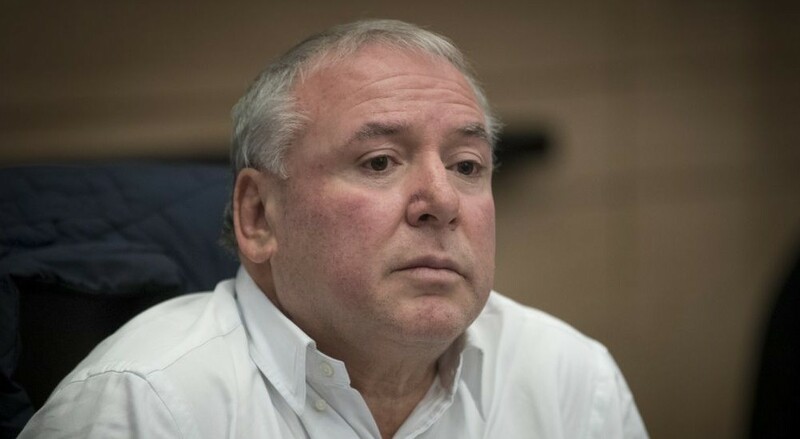 Following the interrogation, Attorney General Avichai Mandelblit late Monday confirmed for the first time that he had ordered the criminal investigation, releasing a statement that stopped short of going into the details of the suspicions against Netanyahu. 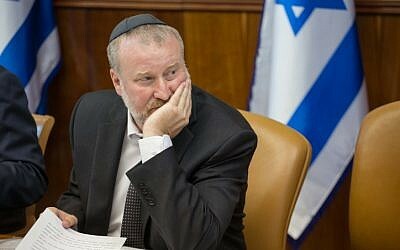 “The Prime Minister of Israel, Mr. Benjamin Netanyahu, was questioned today by Israel Police investigators from the Lahav 433 unit, under the instruction of the attorney general, Dr. Avichai Mendelblit, on suspicion of receiving improper benefits from businessmen,” the statement read. According to the statement, Mandelblit decided to move from a probe to a full blown-criminal investigation “after he was presented with the opinion of the state attorney and the head of the police investigations and intelligence unit that the probe had found sufficient evidence justifying investigating the prime minister under caution,” the statement said. 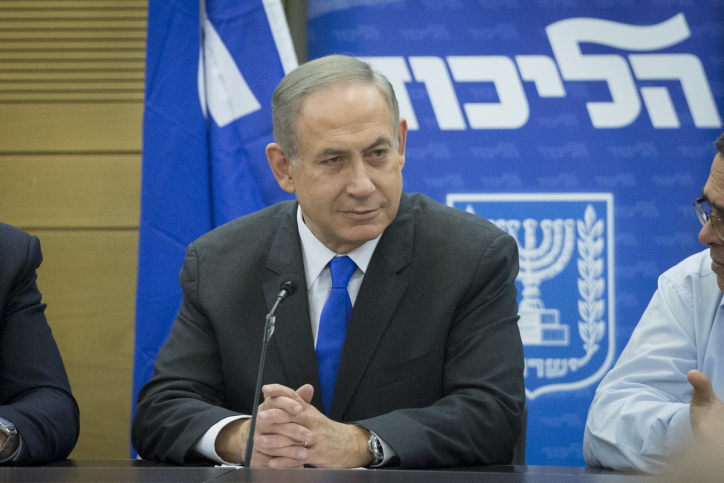 Netanyahu reportedly intended to give investigators as much time as they need to complete the interview Monday. At a Likud faction meeting ahead of the interrogation, Netanyahu said the allegations against him were hot air, and cautioned opposition lawmakers to hold off on celebrations. “You’re going to continue to blow up balloons with hot air and we’re going to continue to lead the State of Israel,” he said, addressing the opposition. However, opposition leaders were far from jubilant, with opposition leader Isaac Herzog saying he was not deriving any enjoyment from Netanyahu’s legal woes. Sources close to Netanyahu were adamant Monday that the prime minister had done no wrong, and linked the investigation to efforts to oust him from power. MK David Amsalem (Likud) told Army Radio that media “eagerness” over the investigations was threatening Israel’s democratic foundations. Police have collected a great deal of “well-founded” material relating to the suspicions, TV reports have said, including from witnesses very close to the prime minister. Among the 50 people who have already testified is Lauder, Channel 2 reported. Previous coverage has said one of the businessmen is based abroad, but has interests in Israel, and the second is Israeli. 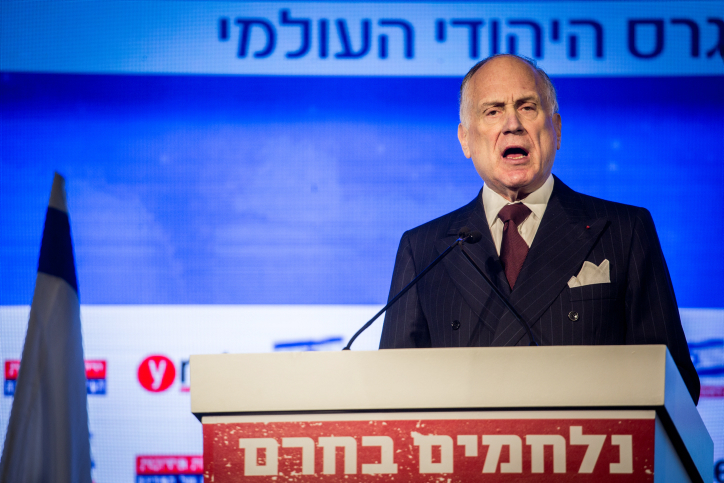 Lauder, whose family founded the Estee Lauder cosmetics giant, has long been seen as an ally of Netanyahu, who in the late 1990s put him in charge of negotiating with then Syrian president Hafez Assad. 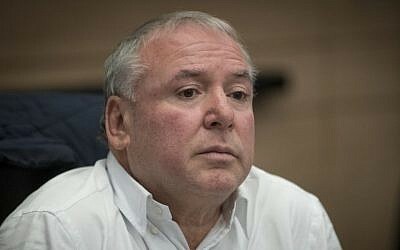 Haaretz reported on Monday that Lauder confirmed to police that he gave Netanyahu a suit, and paid for accommodation overseas for Yair Netanyahu; police have not confirmed this. Netanyahu has acknowledged receiving money from French tycoon Arnaud Mimran, who was sentenced to eight years in prison over a scam amounting to 283 million euros involving the trade of carbon emissions permits and the taxes on them. Reports emerged last week that Attorney General Avichai Mandelblit had approved a full criminal investigation into the prime minister. 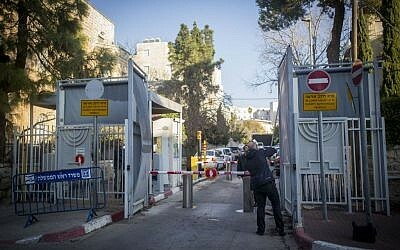 Some of the alleged valuable gifts were also given to members of Netanyahu’s family, TV reports said last week, and it is believed the gifts were not reported to the relevant authorities. 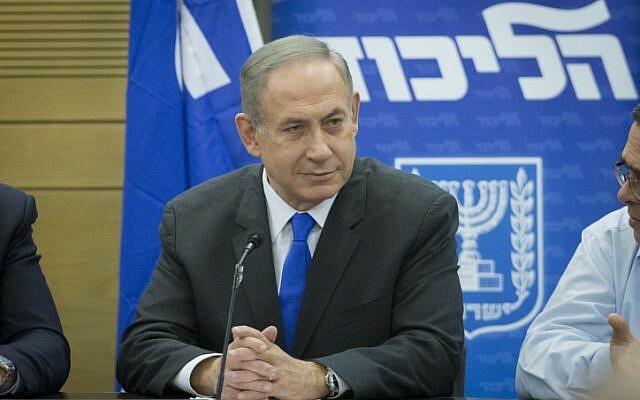 Channel 10 reported on Friday that Yair Netanyahu, the prime minister’s son, would be among those asked to testify. According to a Channel 10 report from Saturday night, the central suspicions against Netanyahu were breach of trust and unlawfully accepting gifts. As yet, the television report said, there were no suspicions of bribery.